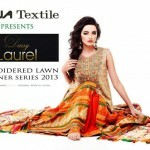 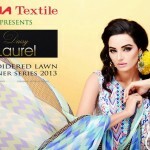 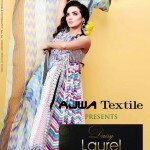 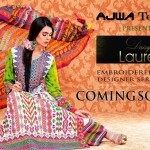 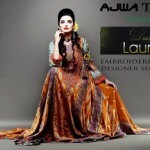 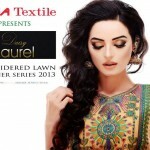 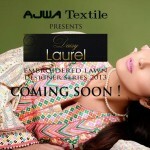 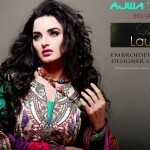 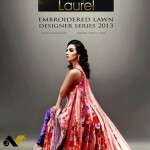 Exclusive Embroidered Lawn Collection By Ajwa Textile Daisy Laurel has launched “Ajwa Textile Daisy Laurel Embroidered Designer Lawn 2013”. 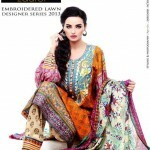 This collection are in bright colors and fabulous prints .Lawn dress are in Spring colors like red, yellow, green, orange, blue and etcthis collection for summer 2013 has completely embroidered and different type of lace work. 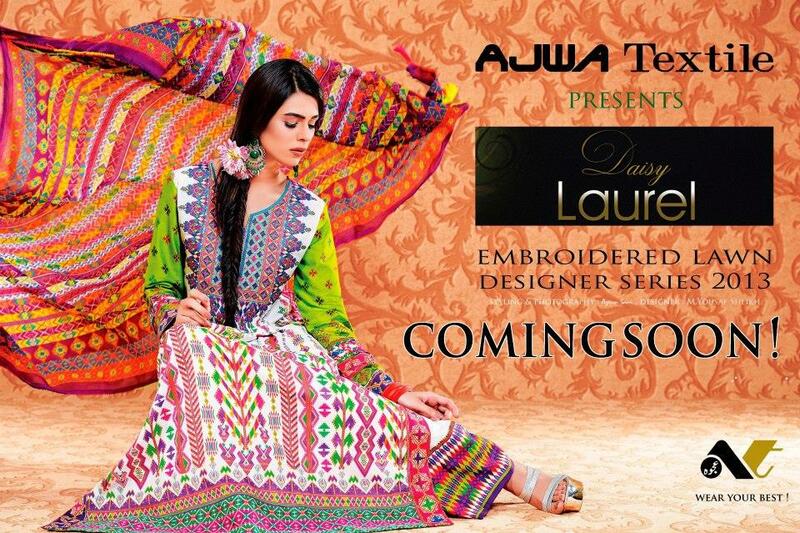 Exclusive Embroidered Lawn Collection By Ajwa Textile Daisy Laurel For formal wear semi formal wear causal wear and for any event . 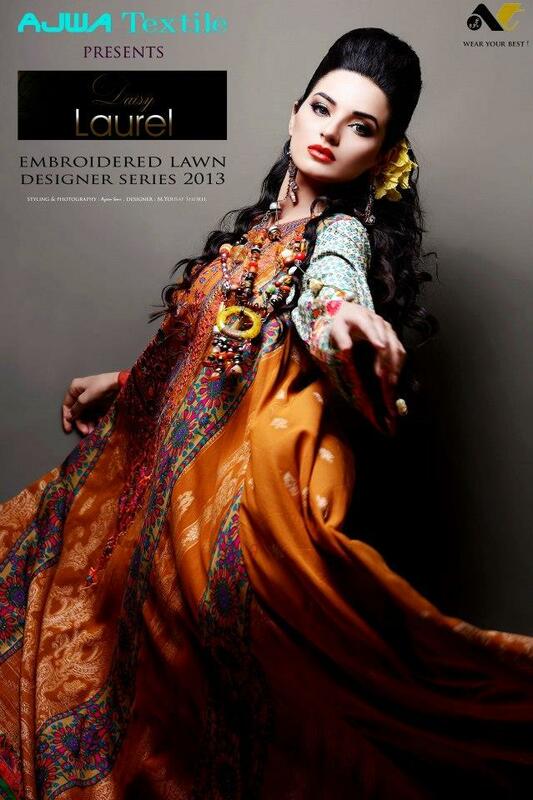 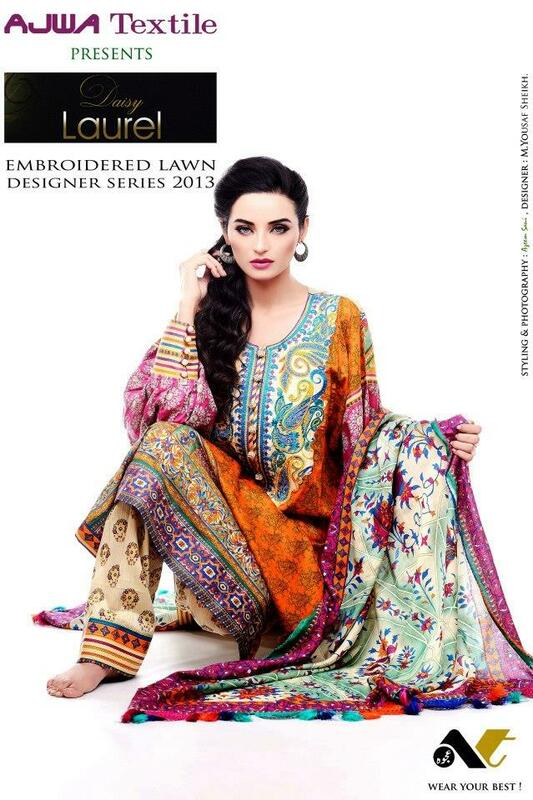 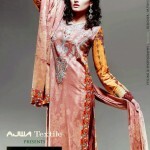 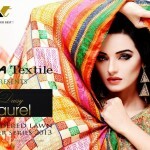 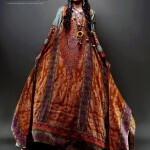 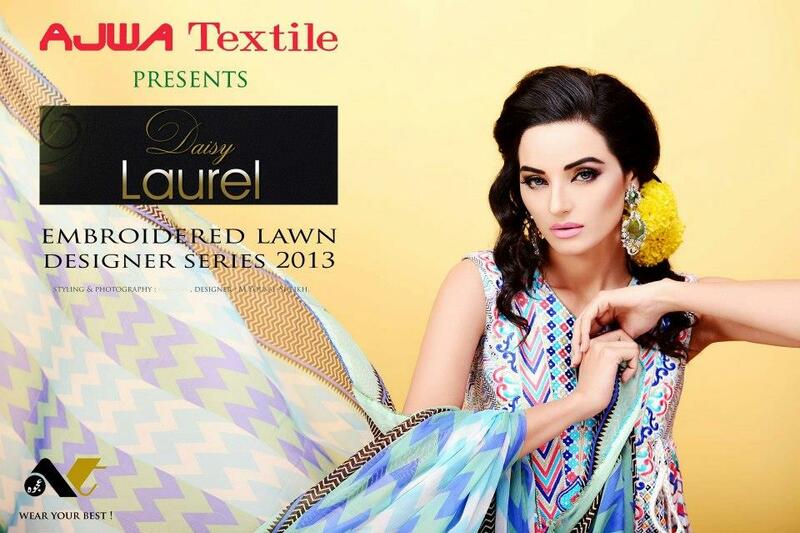 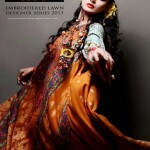 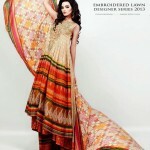 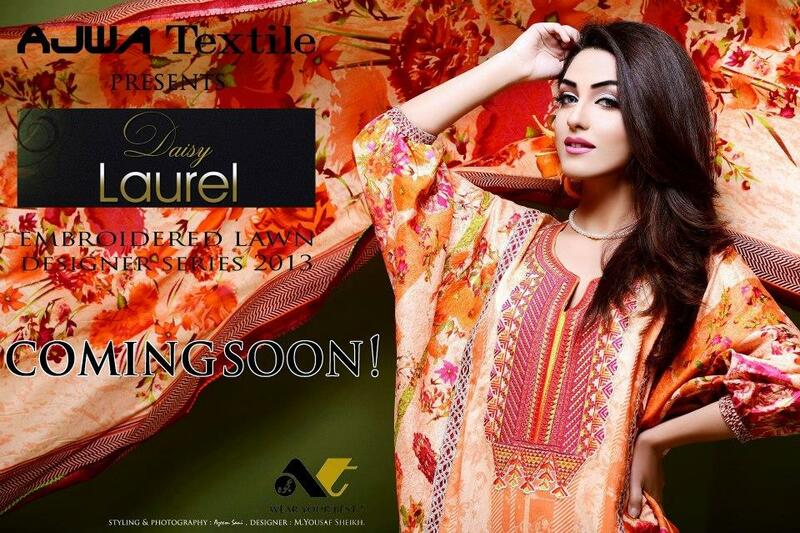 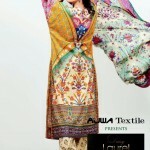 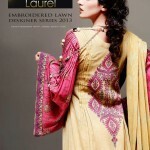 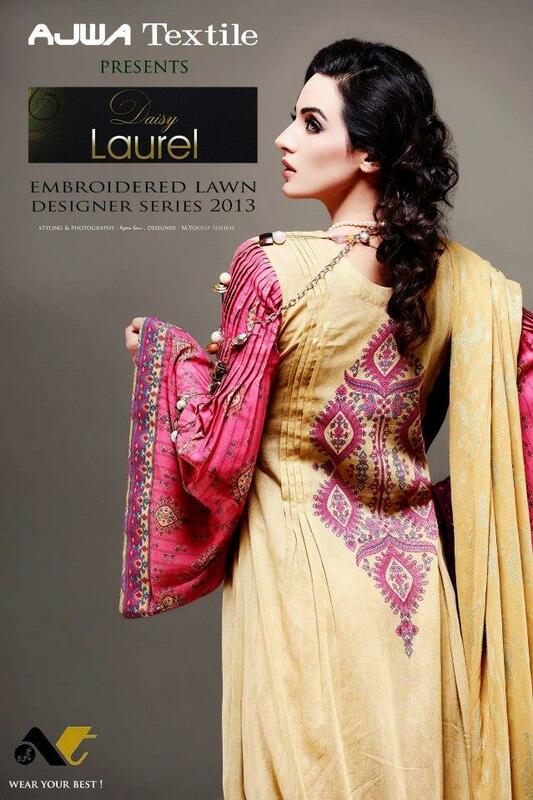 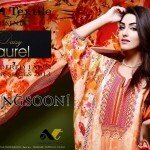 Daisy Laurel Lawn collection include Long shirts , Shirts , tight, Kurta and A-Line Shirts.